We're seeking a Sales Planner to join our small team of talented Revenue Operations specialists that are working to maximize profitable revenue & provide best in class support to the larger Sales organization. This Sales Planner role will report to the Manager, Pricing & Planning, as part of the larger Revenue Operations/Sales organization. The Sales Planner will have the opportunity to help create & position compelling media proposals in an effort to drive revenue growth & provide best in class customer service to the Sales organization. 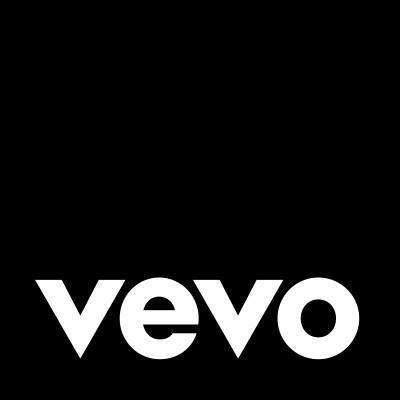 As a member of the Revenue Operations team here at Vevo, you'll be working alongside super talented individuals that will both inspire you & challenge you to think about things like strategic sales planning, inventory forecasting/utilization, & ad product pricing/packaging in ways you hadn't imagined. We often take time as a team to review new industry trends & advancements, & think critically about various things happening in the world around us that may impact the ways we decide to be more strategic as a team overall. We have a phenomenal team made up of accomplished individuals from Inventory Analysts, Campaign Managers to Sales Operations specialists, & we're excited about having you join us! Are you up to the challenge? Yes you are. If you believe Bono that music can change the world because it can change people”, then you recognize the power of music. Bring your ability to balance creativity, focus, determination, & teamwork so that, together, we can bring the power of our music video & entertainment platform to the world. This is a full-time position & is based at our office in New York City. We are in a convenient location in Times Square near Grand Central, Penn Station & a host of subway options.